How time flies when you’re having fun. It’s almost 5 year ago now that I became a member. And enjoyed (almost) every moment of it. Especially when members are helping members with their first steps into the wondeful world of modding. And I really, really admire the members who for the 100th time in a row explain things for yet another newbie in this field. So I came up with an original idea: let’s do a giveaway. This one is very simple. Everybody can join. Wednesday february 13th on 23:52h local time I will declace the GAW closed. Entries after that are invalid. 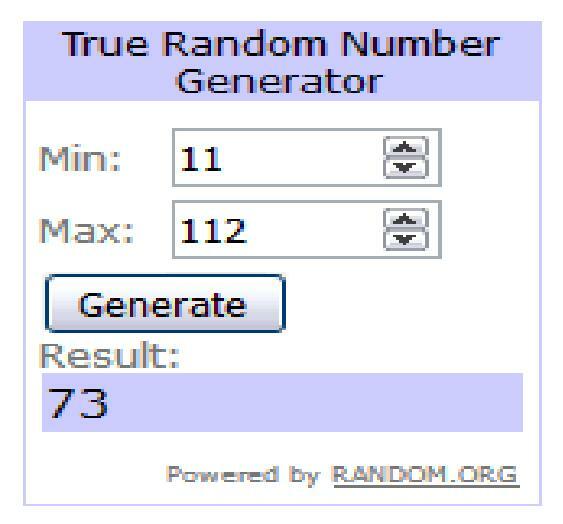 Then I need a day or two to sort things out and let random.org choose a winner. The prize is a ThorFire TK15, only used once, to see if everything was Okay. I had a momentary clicking-rage (edit: when I ordered the light. And now it is silently lying in a drawer). A winner with a valid postal address IN the EU also gets a 3.000mAh ThorFire protected battery and a charger. Since this is my GAW, I’m allowed to alter, or make new, rules if the old ones lead to unclear situations. And I will send you the ThorFire TK15. If you have a valid address in the European Union, I will add a ThorFire 3,000 mAh battery and a charger. Wow! 5 years of fun!! BLF Member Map Add your name and location. Solitude breeds contemplation which creates clarity. Environment molds a person. Perseverance changes them. And congratulations for 5 years in BLF! If you need any coupon code, just leave a reply on the thread. Yes, big hearty congrats on your 5 years! I didn’t realize it until now—my membership turns 6 years this month. But… I took a hiatus, so it’s really not quite that long. Congratulations with your 5th BLF anniversary Wim ! Gefeliciteerd met 5 jaar BLF Henk! Thanks for your contribution to the forum. I’m in! Time well spent! Gefeliciteerd Henk! Op naar de volgende 5. I’m in. Congrats on the big 5.